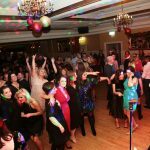 THE GLENAVON HOTEL CHRISTMAS PARTY NIGHTS 2017 The Bizz performing to full houses for the Glenavon’s Christmas party nights. 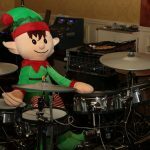 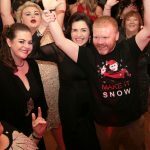 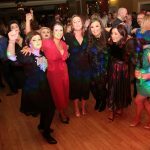 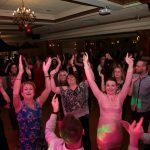 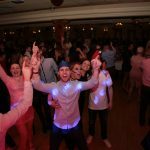 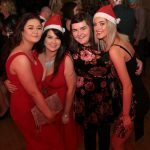 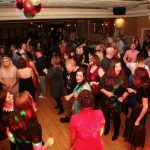 Once again The Bizz take County Tyrone by storm “literally” The band fought their way through the snow and icy conditions to perform for the Christmas revellers at The Glenavon Hotel in Cookstown. 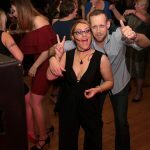 It was great to see such a turn out. 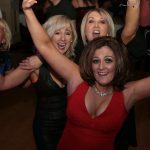 Boyne Hill House Estate Navan.